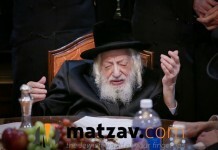 Rosh Kollel Rav Gutman of Rechasim and his rebbetzin have long been community leaders, known for their household built on chesed and Torah learning. That all came crashing down, however, some years ago when Rebbetzin Gutman was diagnosed with blood cancer. 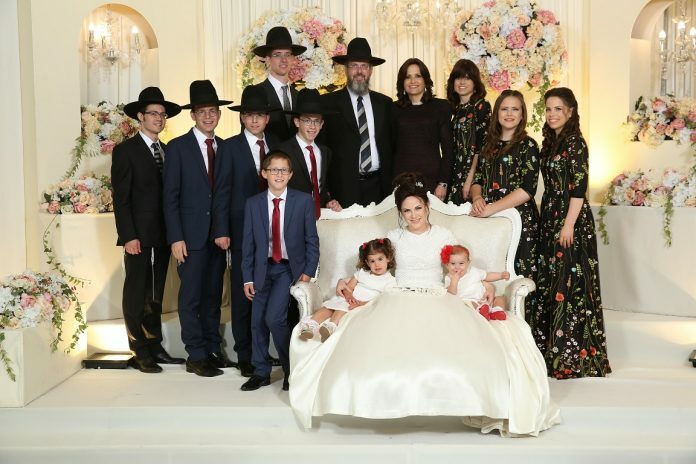 The kollel’s community was shaken by the news, as the Rebbetzin struggled to support 9 children whilst undergoing chemotherapy. A sigh of relief fell over the family when she went into remission. The cancer was gone, they thought, and life could continue. Rebbetzin Gutman was informed that her cancer was back two long years ago. In the time that has since passed, her daughter has become engaged. With very little money left after the years of treatments, the Gutman family is struggling to cover day-to-day costs. Necessities such as food and clothing are concerns, leaving support for the young kallah an impossibility. 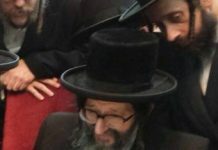 At this point it is unclear how they will pay for the Rebbetzin’s next treatments, which are necessary to keep her alive. An emergency fund has been started for the family. The Rebbetzin works hard to stay positive, but is visibly shaken in vulnerable video footage. May She habe a refuah shlaima. P.S. Every Jewish family is choshuva.